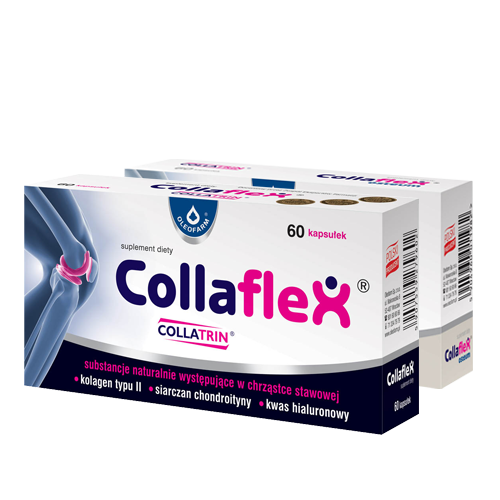 Collaflex contains 3 major structural components. Collagen type II – the main structural component of cartilage and tendons. Collagen forms a scaffold-like structure in which other components of articular cartilage are embedded. Hyaluronic acid – a substance with a unique ability to bind a large number of water molecules. 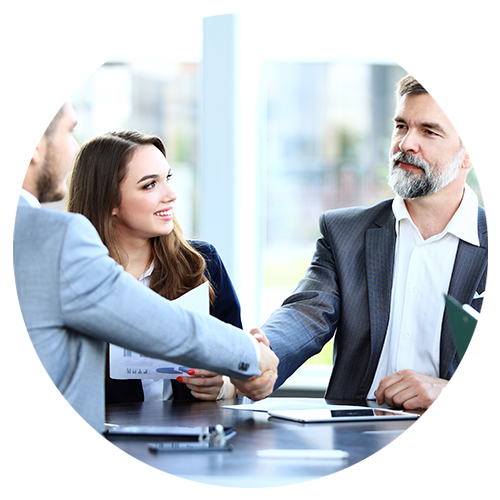 Thanks to this property, hyaluronic acid helps to maintain proper hydration, resilience and elasticity of connective tissues. Chondroitin sulphate – the third major structural component of cartilaginous tissue, which forms the cartilage matrix. It is also a building block for the synthesis of new cartilage structures.